American Cooling And Heating’s Precision Cooling, Commercial Air Conditioning, and HVAC Mechanical Services offer superior air conditioning, heating, and refrigeration services to buildings and facilities throughout Phoenix Arizona and surrounding areas. We provide AC Services to residential, commercial, and industrial facilities for Commercial Air Conditioning Installation, Maintenance, Repair. Contact us today to schedule a consultation with a commercial air conditioning specialist. 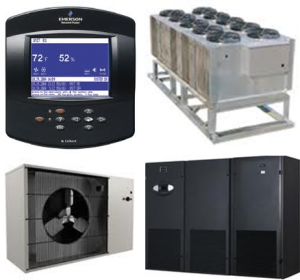 We provide Mission Critical Cooling Systems Repair Services for Computer Room Air Conditioning, Data Center Cooling, Electronics Cooling, Process Cooling, and all other types of cooling and heating systems. When Refrigeration or Cooling Equipment fails, the problem must be quickly resolved to avoid costly downtime, our technicians are mechanical experts who can quickly troubleshoot and resolve any failure. 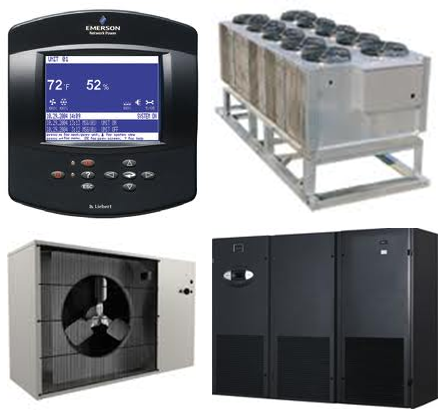 Because we are well-trained in Trane, Carrier, Lennox, York, Rheem, Air Conditioners, Air Handlers, Chillers, and Process Cooling Systems, as well as Liebert Precision Cooling Systems, we offer several Maintenance Contract Plans that will extend the life of your HVAC equipment and reduce operating costs. In addition to service type repairs and maintenance contracts, we also employ a full installation crew. Our professional installation service is without doubt an integral part of a total solution package.We sell and install all major brands of HVAC, CRAC, DX, and Process Cooling Systems, and we provide custom engineering services. Whether it’s a large scale air conditioning installation, retrofit, or custom application, we have the personnel to meet your needs. American Cooling And Heating is fully-licensed and insured for all aspects of light and heavy commercial services.